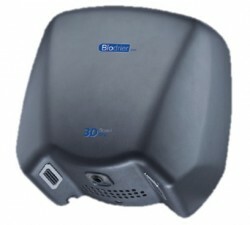 Now even more intelligent, the 3D Smart Dry is a fantastic addition to our range. 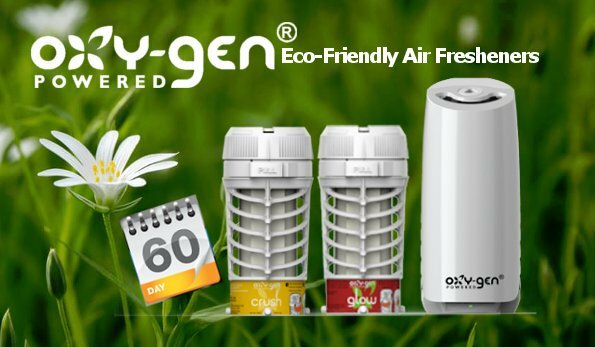 Featuring very high specifications, unbeatable energy efficiency and superb durability. 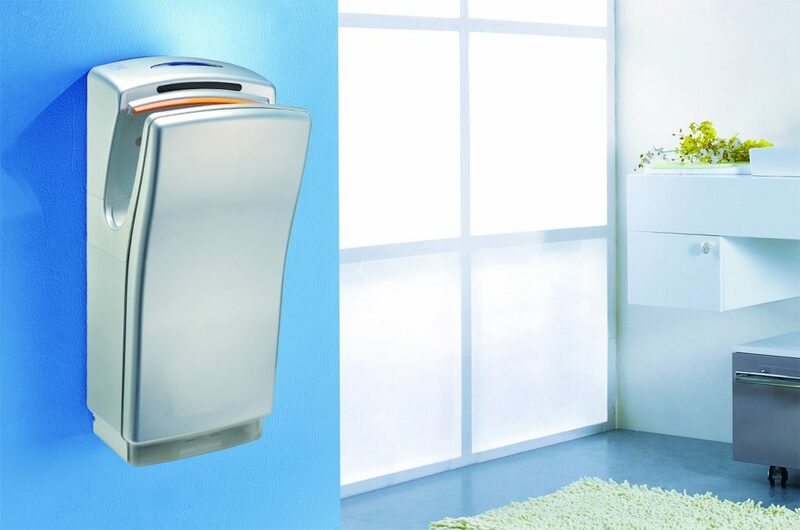 This is the first hand dryer to automatically adjust to the surrounding ambient air temperature, so you get comfortable, warm air in the winter and energy savings in the summer. 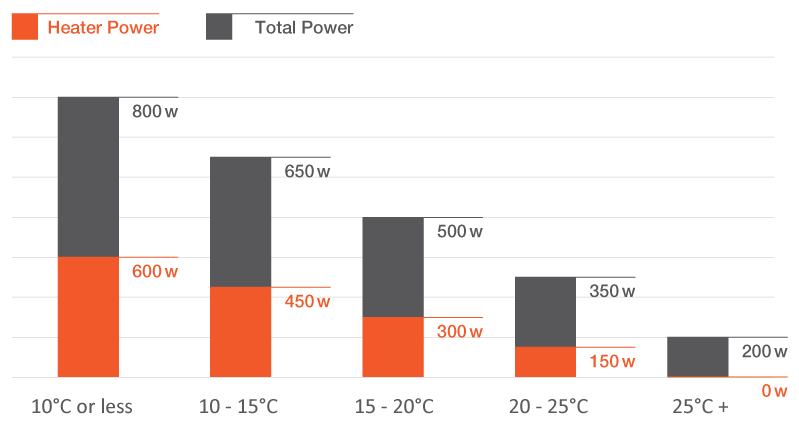 Warm air in the winter – energy savings in the summer! Save money and energy while not compromising on comfort. 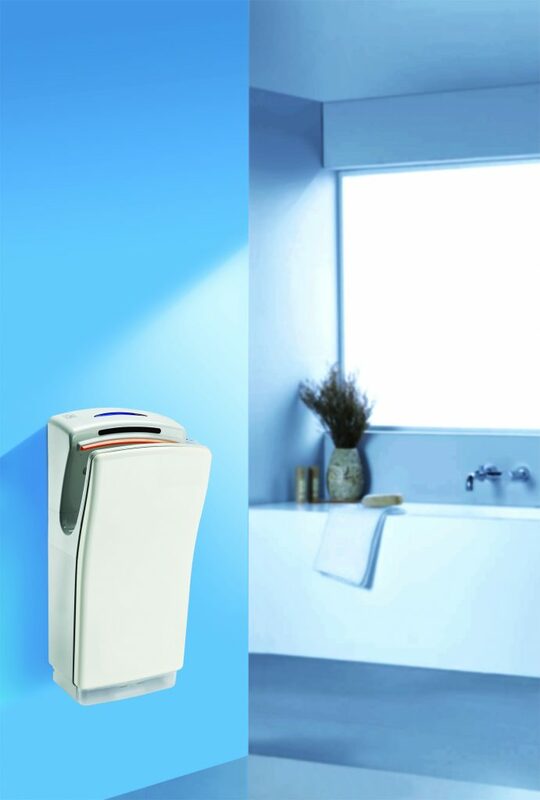 The 3D Smart Dry automatically adjusts the heater depending on the ambient temperature of the air surrounding the dryer. 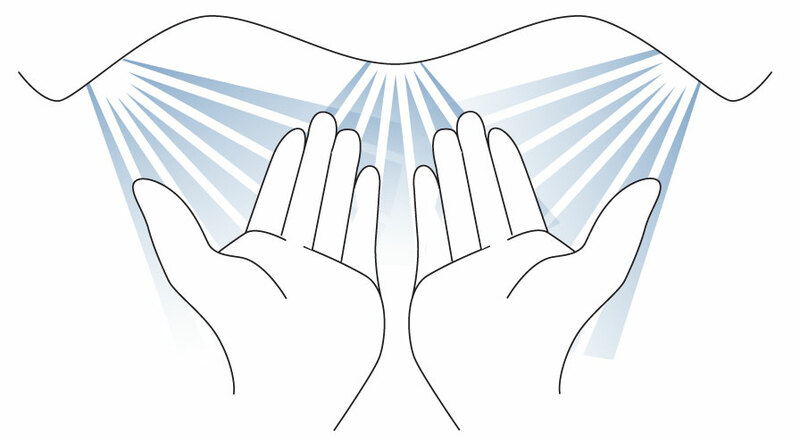 This means that in cold temperatures you have a comfortable hand drying experience and in the warmer weather you can reduce your energy consumption and save money. 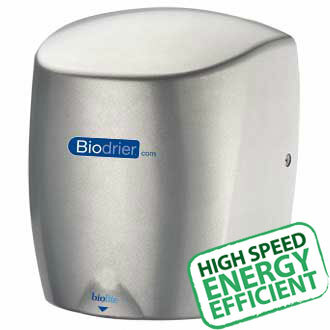 With a brushless motor and a unique air flow system this hand dryer controls excess noise. 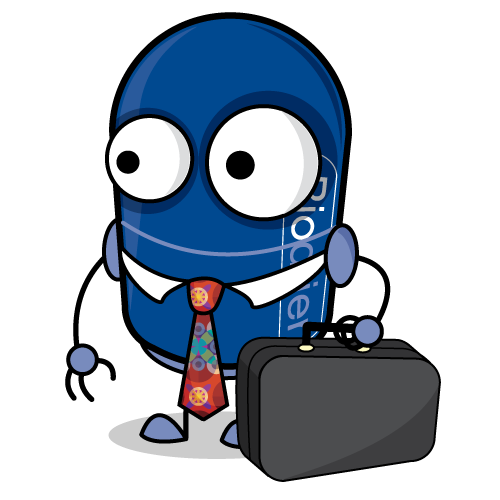 This has reduced the noise output from 80 dba of the previous model down to 70 dba. 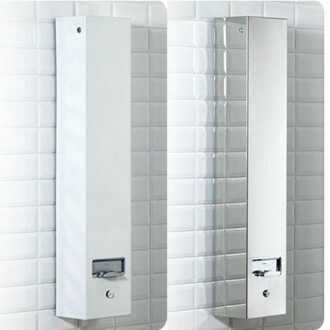 Making this hand dryer ideal for noise sensitive environments such as schools, theatres & hospitals etc. 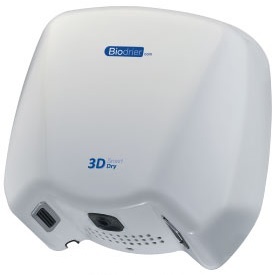 The 3D Smart Dry is ideal if you want a hard working and tough dryer that requires only minimal maintenance. 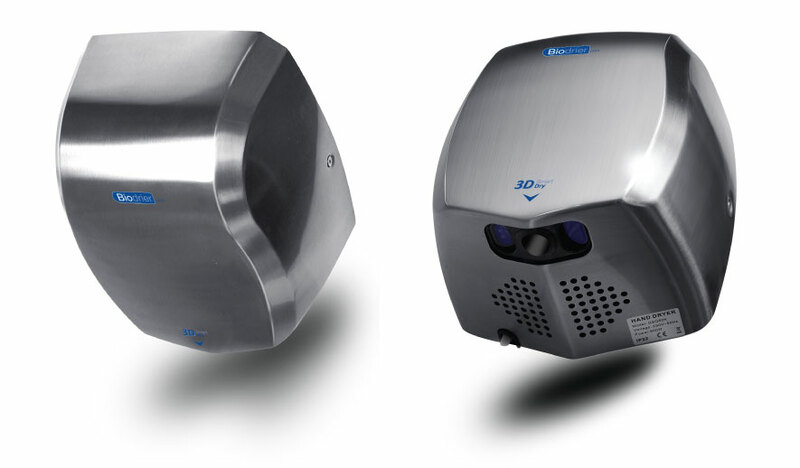 The case is constructed from a durable, heavy duty stainless steel moulding that makes it ideal for use in public or busy washrooms. 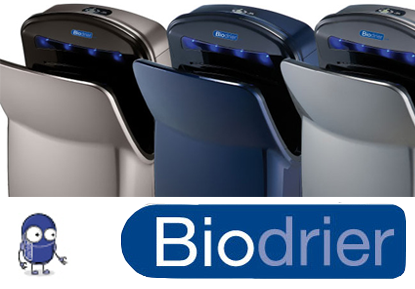 Powered with a long lasting, high speed, brushless motor the life of the Biodrier 3D Smart Dry is almost infinite! Redesigned to take up less room without compromising on performance. The updated shape will fit in with any modern washroom.